Home � Disney World , Peyton Manning , Super Bowl , Super Bowl XLVIII � Which Super Bowl XLVIII Star Will Say: I'm Going To Disney World! 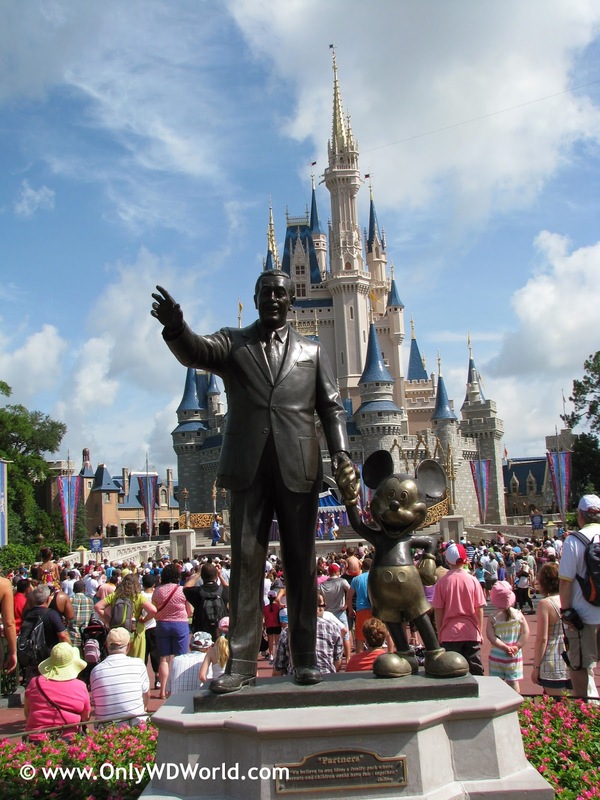 Which Super Bowl XLVIII Star Will Say: I'm Going To Disney World! Disney has created a classic series of Super Bowl Commercials that dates back to 1987 when Phil Simms of the New York Giants become the first to utter those magical words: "I'm Going To Disney World!" Amongst all of the Super Bowl XLVIII commotion is the excitement over the commercials and the obvious question as to who will be the next star of the Disney World Commercial. Phil Simms was the star of Super Bowl XXI and became the first in a long line of Super Bowl Champions and other champions to be recognized as "Going To Disney World!" to celebrate their victory. This year's Super Bowl will mark the 27th time a representative of the winning team gets to utter "I'm Going To Disney World!" After Super Bowl XLI in 2007, Peyton Manning was named the MVP for the victorious Indianapolis Colts, but chose not to be part of the classic Disney World commercial. Will he make the same choice if given the chance again this year? His younger brother Eli Manning has twice had the opportunity to represent the winning football team (NY Giants) at the Walt Disney World Resort and utter those magical words, "I'm going to Disney World!" Who Will It Be For Super Bowl XLVIII? There are so many aspects of the Super Bowl to enjoy that are separate from the actual game of football itself. One for many Disney World fans will be who gets to be represented during the immediately after the game commercial. So who will it be for Super Bowl XLVIII? Will it be Russell Wilson or one of his Seattle Seahawks Teammates? Or, will the Denver Broncos be victorious and give Peyton Manning a chance to redeem himself and be part of Disney World Commercial history? 0 comments to "Which Super Bowl XLVIII Star Will Say: I'm Going To Disney World!"